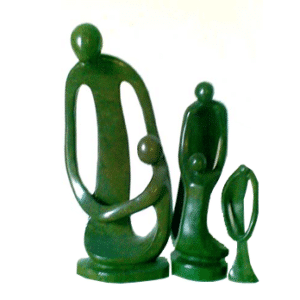 Home of a wide range of African handcraft sculptures. Why shop at Robert and Son Gallery? 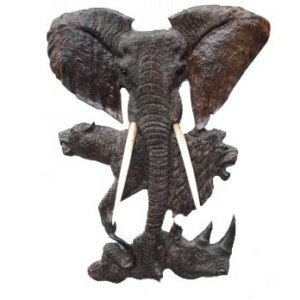 This is a home to a wide variety of African handcraft sculptures that categorize fine art from Male, Female, Bowl, Giraffe, Elephant, Lion, Buffalo and Fish sculptures. 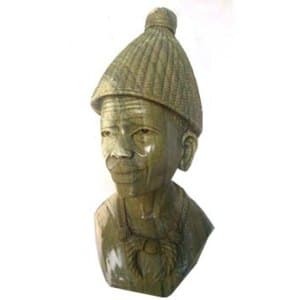 African handcraft sculptures are a permanent collection that portrays African independence and division as well as the democracy that has help shape and characterizes the African continent, therefore, our handcrafted sculptures are inspired by our African history. 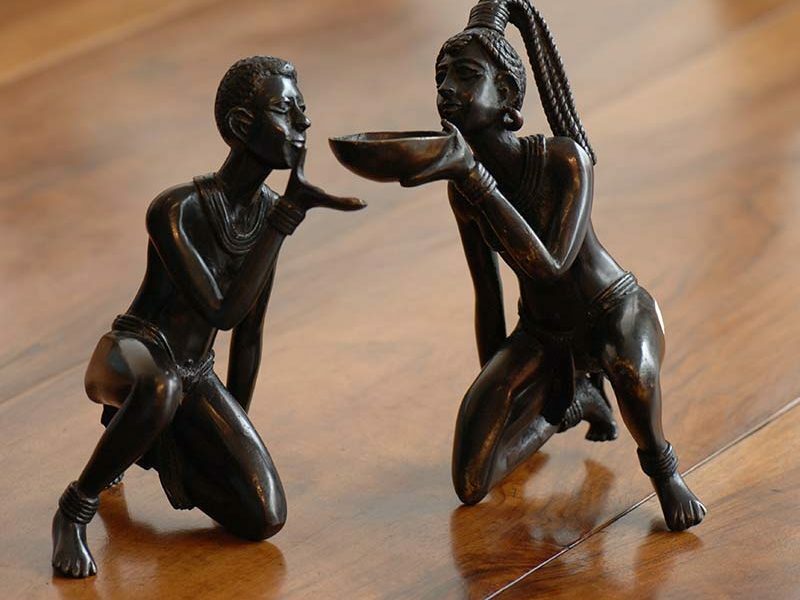 We produce African handcraft sculptures that can be as ancient as an old metal and also be as modern as in today. This collection can still be appreciated as a contemporary artwork. 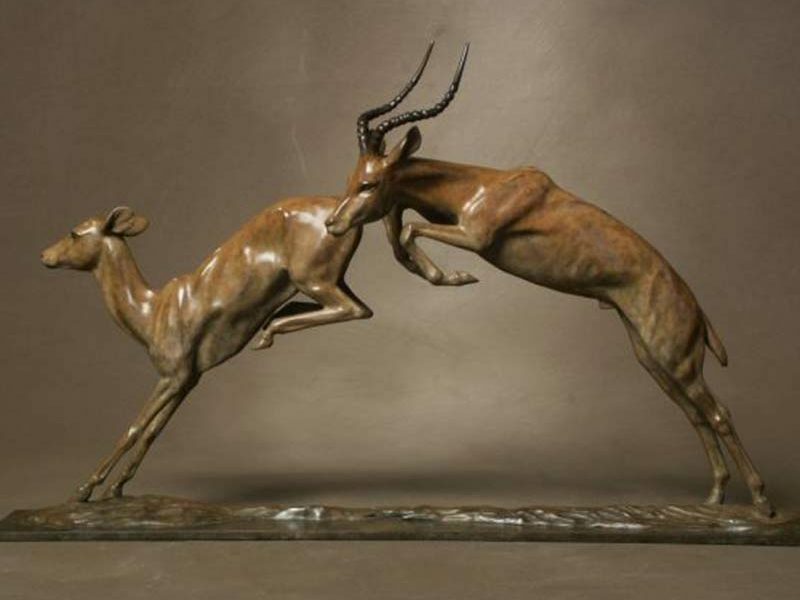 We produce high-quality sculptures that are museum-quality and decorative quality sculptures. Add these African handcraft sculptures to your collection at an affordable price. At Robert and Son Gallery, we use wood and stone materials to carve valuable artwork. We carefully take time selecting the best craft materials. 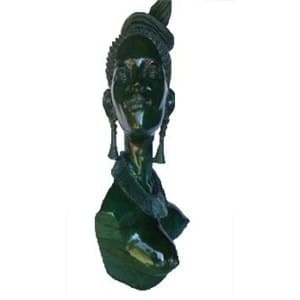 Our African handcraft sculptures are as great as our service. Enjoy an enticing tour while browsing over our range of sculptures and yet get yourself a sculpture of your choice. 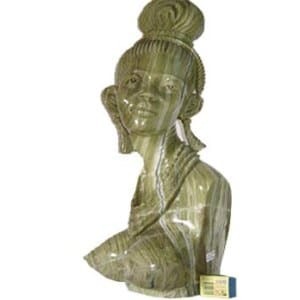 Our African sculptures are perfect for your home, office and yet be a perfect souvenir or either a gift for your family and friends. After attending several exhibitions we finally got recognized for our beautiful work. As a result in 2012, our company successfully won first prize for the best product at an exhibition in Cameroon, our company gained more customers through exhibitions that we attended and we managed to run a successful exhibition. This was successful because we worked hard to get to the exhibition since then we made a commitment to produce high-quality sculptures. We managed to export some of our products to the USA and Los Angeles. Since then more international clients have shown interest in buying our products and more international clients started choosing our African handcraft sculptures. Roberts Art Gallery has grown ever since we started exhibiting our products and that pushed us to work extra hard and craft art that is worth exhibiting. Our vision is to be recognized every in the world. 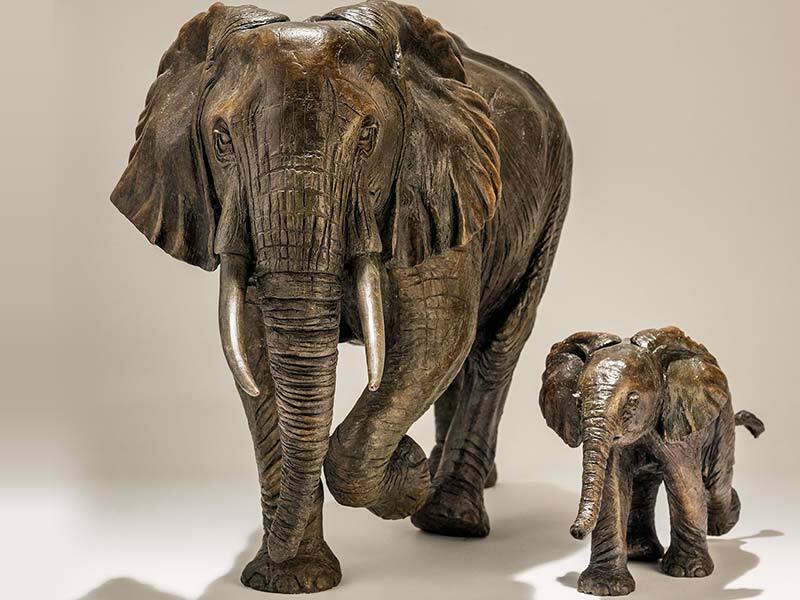 First of all, you will instantly fall in love with our work after experiencing our African handcraft sculptures. We are known to produce sculptures that are tailor-made for our customer’s needs. We promise an exhibition of classical African art that would never lose value and be relevant after years of existence. As a result, our products will breathtakingly take your heart from the first encounter. Due to a high demand for our African handcraft sculptures, we urge you to start shopping with us for great ideal decorative sculptures. Are you interested in our products and what we do? So look no further. Shop with us because we produce sculptures that will complement your style and guarantee you nothing less than what you expect. We offer you original sculptures that suit your budget. This is a home to a wide variety of African handcraft sculptures. 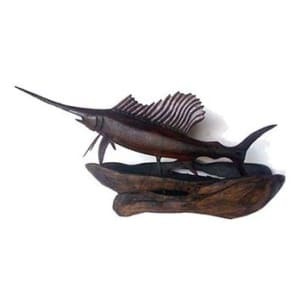 We have housed a diversity of African handcraft sculptures that categories fine art Male, female, Bowl, Giraffe, Elephant, Lion, Buffalo and also Fish sculptures and each and every product, African handcraft sculptures are given the same amount of attention and time.